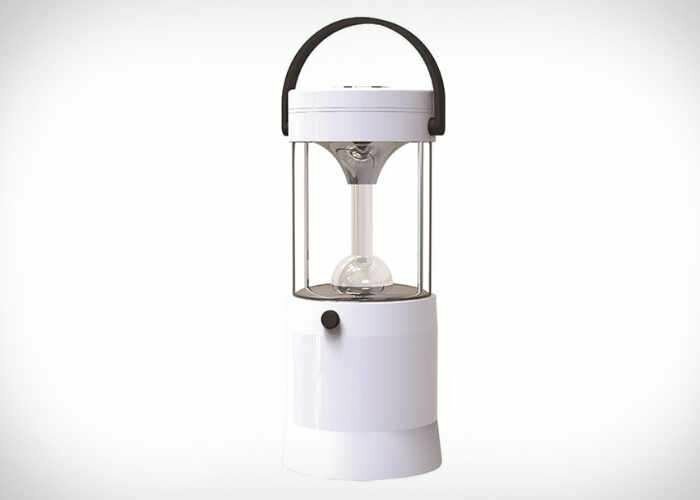 Maxell has developed a new LED lantern, which might be perfect for those looking for a more environmentally friendly way of illuminating their area or those living next to saltwater. As it requires no batteries for illumination just a saltwater. Simply pull saltwater into the top of the light and it will provide around 80 hours of illumination of around 2000 lux. 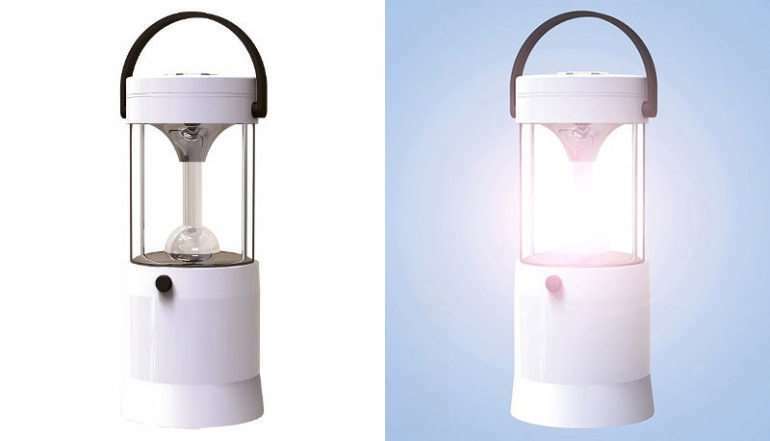 The unique salt water powered lantern is now available to purchase priced at just $57 with worldwide shipping available for an additional $19 from the Japan Trend Shop. Salt and water. That’s all you need to power the Mizusion, a superb quality lamp for emergencies when you don’t have access to ordinary batteries or a regular power supply. Just pour salt and water into top of the light and turn it on. The lamp will run for around 80 hours on a full amount of salt and water, providing illumination of around 2,000 lux.